sell static caravan with Parklink today! Call or message us now! Parklink is the best place to sell your private static caravan or lodge. We offer a dedicated sales service! Are you looking to sell your static caravan or lodge privately? Once listed on Parklink, you’ll have access to a huge network of buyers who are looking to find their dream static caravan or lodge in the UK. We have four great selling packages for you to choose from including listing on our website for FREE and only paying a fee when SOLD! Each package represents unbeatable value! Premium – This is our most popular package as gets you on the major property portals – Rightmove – Zoopla & Prime location! To advertise your static caravan or lodge, it couldn’t be easier. Simply choose the best selling package for you and complete the purchase via our safe and secure PayPal payment system. We will book your space in and contact you for the information we need to add your holiday home to the Parklink website. 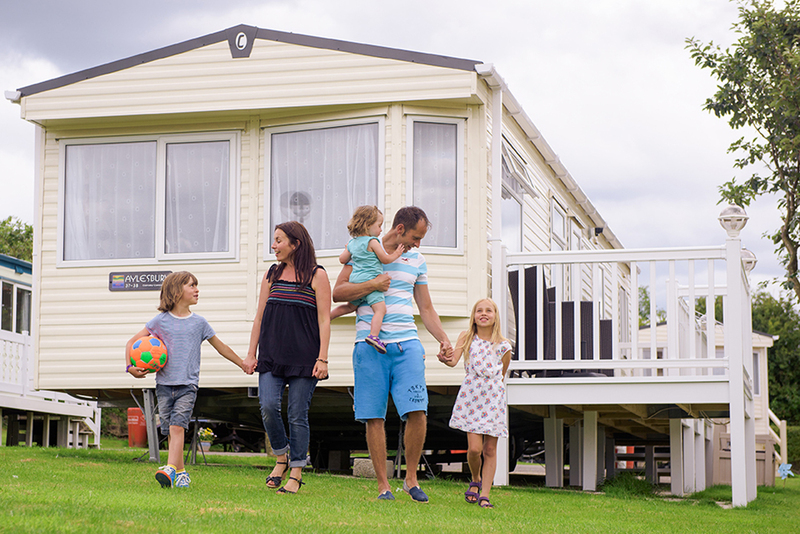 List Your Static Caravan Or Lodge For FREE! By clicking ‘pay by paypal’ and purchasing a package, you confirm you have read and accept our terms of business. LET PARKLINK HELP YOU SELL TODAY! Do you you need to sell your static caravan or lodge and looking to get the best price? Parklink is here to help make the whole process easier for you. With four great packages to choose from including FREE listing, we are simply the best place to advertise online.